I lost my aunt in 2018. It wasn’t the open-heart surgery that killed her, but the complications of being cut open for 12 hours on the surgical table that she grappled with for months thereafter before succumbing to the effusion on her lungs. Hers was the third death of a family member that I’d had to deal with in 2018 after my uncle and grandma died within a week of each other three months prior. That she wasn’t a blood relative mattered not; hers was the first number I dialled after my sister’s head collided with the window sill and the resultant heavy blood flow – that later required four stitches – sent me into a flustered panic, hers was the stern tone and side-eye I had to reckon with after she discovered a hickey on my neck in my rebellious teens, her home was ours and she would take her own plate of food out of the microwave to feed us if the pots were emptied. As my mother’s best friend, she knew me before I was born and raised me just the same. To say that I was overwhelmed with grief would be an understatement. I’d never known it in this form, it had never hit me this hard. I had lost a mother. Grief envelops. It strips you of every carefully constructed idea you hold of yourself, picking through your emotional carcass and leaving the skeleton of your existence exposed. Your past traumas are exhumed, your current fears highlighted in LED when faced with the finality of death in such a personal way. There is no way to know how deeply you will be affected by it until you’re fully immersed in it. In the aftermath of the burial, the ho-hum of daily life continued. I had a job to return to and projects to undertake that couldn’t afford the time away from them that the grief demanded in order to be dealt with effectively. If I wanted a roof over my head and food in my cupboards, I’d have to sideline the growing emotional vacuum for productivity and only return to deal with it when I had the time to spare. It had been a few months of emotional compartmentalisation disguised as progress: I wasn’t breaking into tears randomly and was actively seeking out any little piece of joy that I could hold onto in the form of external stimuli. 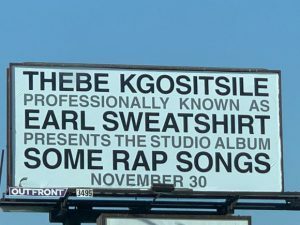 Then November 30 came around and Earl Sweatshirt released Some Rap Songs on a 24 minute project, his first in three years. 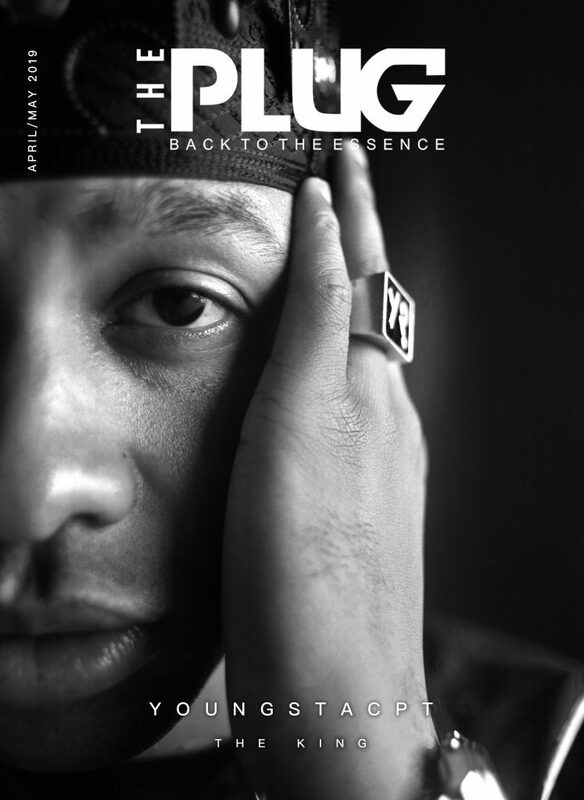 He’d lost his father, Keorapetse Kgositsile, at the very beginning of the year. 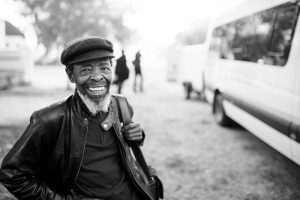 In documenting their complicated relationship over the years, both father and son chose the Kgositsile oral tradition as the vessel of their catharsis. Ntate Keorapetse ended “If I Could Sing”, a collection of his poems published in 2002, with “Rejoice”. And every time I got the chance to say it I would swallow it. 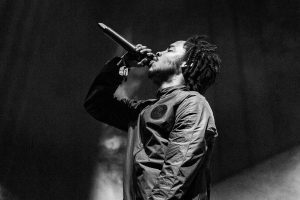 In an interview with Vulture in November 2018, Earl talked about wanting to share new work with his father but his father died before he had a chance to. It was against that backdrop that Some Rap Songs was released. 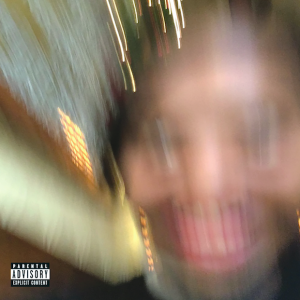 I was interested in listening to Earl’s first body of work released since the death of his father. I wanted to see exactly how he would channel his grief into his work and what the resultant expression would be. I was not prepared for the ways in which it would excavate me as well. 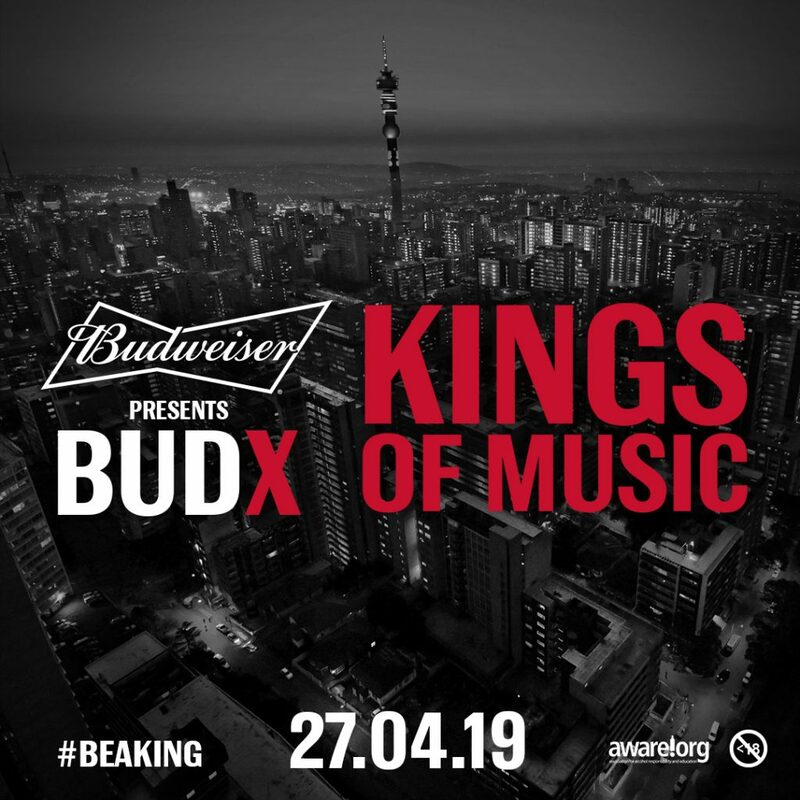 The music industry is going through a sort of collective ADHD in the music release cycle where, in the factory line of albums churned out every week, consumers are expected to consume music at a rapid pace before moving on to the next album in the production line. We don’t sit with the music anymore. Even though journalists are typically sent the album in advance, reviews are dropped on release day and by the next week the production line has kept moving. We don’t sit with the music anymore. Some Rap Songs has been weighing on my chest as though it were Thor’s hammer itself. There’s a partial emotional paralysis it has exerted on me, not allowing me to move past it to any other work until I did the labour of self-examination. It’s a mindfuck to be surrounded by the mayhem of the festive season but unable to participate, centred in the solitude of a storm, in reflection. I found myself in the lyrics on “Veins”, “It’s been a minute since I heard applause/ It’s been a minute since you seen or heard from me, I’ve been swerving calls.” I found myself in the sonic loops that were used on the bulk of the album’s production; going back around, back into itself, a snapshot in time paralysed by grief. 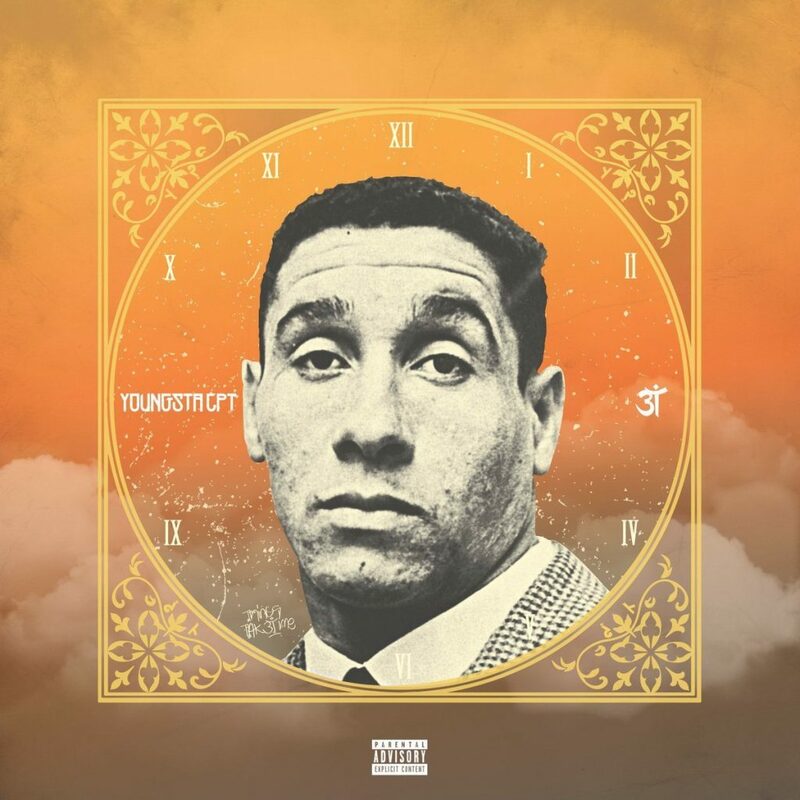 He juxtaposes his technically astute delivery with gravelly and technically imperfect beats. I saw myself and the way I presented an impressive top layer, to an otherwise unaware public, with the chaos of my underbelly. The album is 24 minutes long but requires you to go back to it again and again, unearthing another layer, before it fully grasps you. I was emotional while listening to it on many occasions; mainly because of my own circumstances, but also because of his. I was emotional while writing this article, birthing the words on this page that demanded a kind of introspection that I was unable to allow myself in months.